It's been a reasonably quiet week, with the weather being quite kind to most of the social rides. Here's a video to get you pumped for the weekend. Bring on the Mega Trip! There are still 2 more road or MTB spaces left for the trip, these are available to purchase online on the union site. Please ensure your bike is in good working order and you have sufficient kit to stay warm in very very cold condition! Check your brake pads and cables, gears etc. 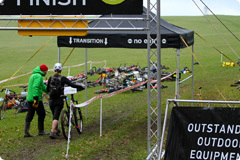 and ensure you're fully stocked up with plenty of food, drink and inner tubes!! The Christmas Meal will be at Mud Dock on Wed 11th December. Sign-up is now open (deadline 4th December). The meal is discounted at £20 for 3 courses. Menu available here. We will finish off the night with a trip to SCORE. It's well worth coming along just to check out Tom Hall's dodgy dancing. We've been offered a free place in the Open5 adventure race in the Forest of Dean on 1st December (unfortunately this clashes with the Mega trip). If anyone is interested in taking part, please message Tom Mowbray. Depending on interest, we may use the free space to discount the entry price for a few people. Please note, we will not be providing transport to this event. More details on the event website. The event incorporates 5 hours of mountain biking between checkpoints with some running involved too. There is already a strong contingent of UOBCC riders signed up to race at Odd Down. 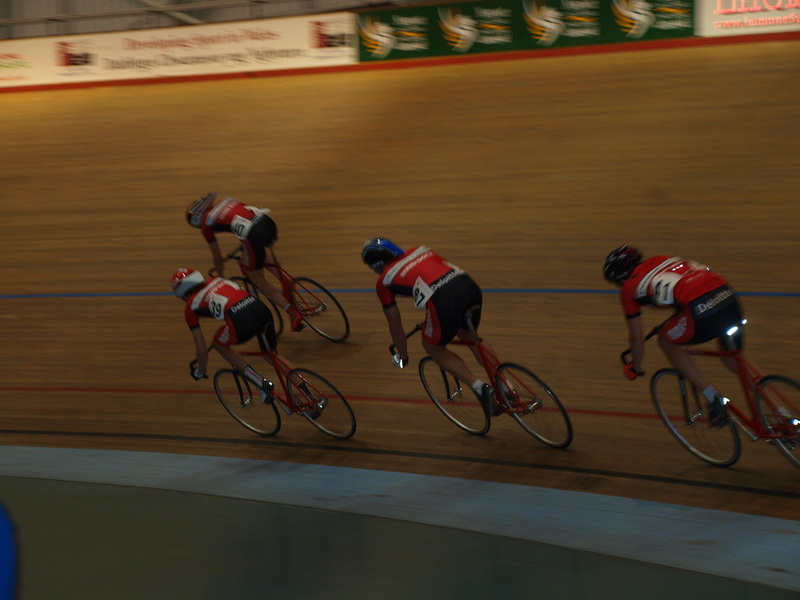 If you'd like to join them, enter online at British Cycling. You must have a race licence to enter. There will be more info on the facebook page nearer the time regarding the logistics of getting there. For more information about racing, check out our website or contact the Race Captain, Mat. Johnny Sneller made an appearance to shred some dirt at Triscombe. Last weekend saw UoBCC take on Exeter, Bath, UWE and some other straglers in a race at Triscombe. Despite Matt Kovar putting in a stellar performance the team were unable to place highly. However everyone had a great weekend in the Quantocks albeit with a few bruises! In one of our more exotic disciplines Cameron Toms competed in the BUCS cyclocross championships near Durham last Saturday, coming a very impressive 9th out of a field of 60! After evaluating the numbers we are now able to open 4 more road spaces to the trip, these will be availbale to purchase online on the union site tommorow morning, keep your keys on the facebook group for the exact time they will be available. The first 15 spaces in less than 8 hours so make sure you get in quick! This Thursday will be a film night hosted by Mads (Ladies Rep). It's a great chance to chill out after a hard day of work. We will probably watch Touching The Void (2003) or Road to Roubaix. 8pm, Thursday 21st Nov at 92c Whiteladies Road (above Harley St Clinic, turn the corner and buzz the 1st floor button by the black door). Maybe bring some drinks or snacks. Hope to see you there. Wow time flies when you're having fun! Term is rapidly coming to an end, so it's time to announce our Christmas Meal at Mud Dock on Wed 11th December. The meal is discounted at Â£20 for 3 courses. Sign-up will open soon on the UBU website as usual. The deadline for sign-ups is Monday 2nd December. Menu available here. Winter racing is upon us. On 8th December there are races at Ilton and Odd Down Circuit. 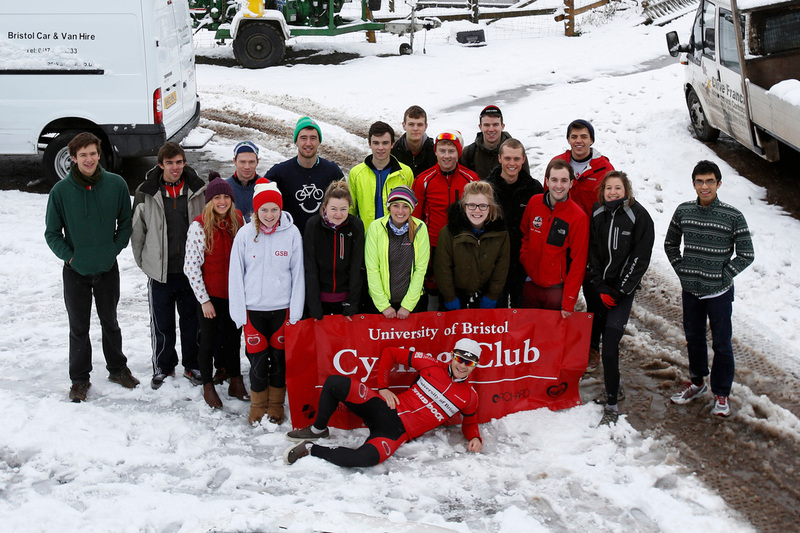 It would be great to see a good UOBCC contingent take up some racing. Make sure you sign up ASAP as these races do sell out pretty fast. There will be more info on the facebook page nearer the time regarding the logistics of getting there. We will have some more announcements with regard to racing next year in the coming week. We are really now looking to start building up a team of riders who will be regularly racing next year. In particular we will be starting to run some gym sessions from next Thursday evening (28th) and also some more team bonding activities so keep an eye on the Team UoBCC Facebook page.